Robert & Glenna Wimett of B &R's Garage welcomes you, with 38 years of experience in the Auto & Truck Repair industry. We're located at 45 Spencer Street in downtown Lebanon, NH. 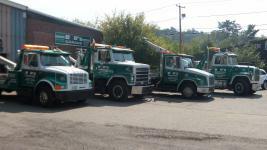 We offer all phases of preventive maintenance on all makes of vehicles and trucks. We also do all phases of fork lift repairs in the shop. All makes and models, both major and minor repairs. In our Radiator Shop we specialize in servicing antique vehicles, and minor repairs. 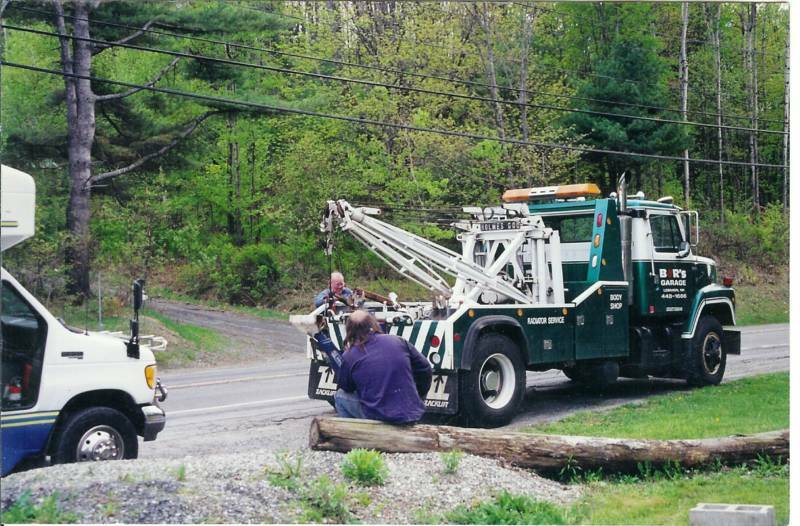 We offer New Hamsphire State Inspections, wrecker, recovery and transport service to our shop. We also sell used cars and trucks, and sell used cars and trucks on consignment.